For the next 4 weeks we are showcasing an incredibly beautiful coffee from the Wamuguma Coffee Factory in Kenya. This elegant coffee has distinct blackcurrant, sweet florals and lime flavours in the cup. Wamuguma is located in the Gatundu District, Kiambu county, which is north-east of Kenya’s capital Nairobi. 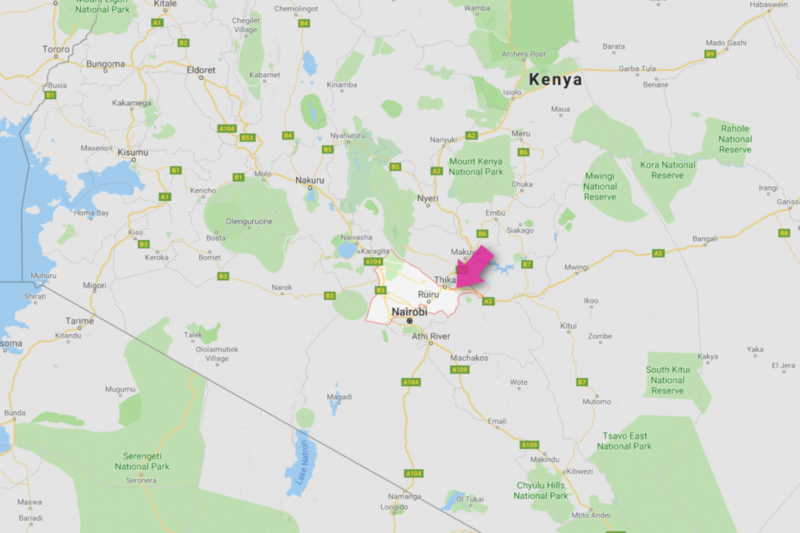 Gatundu is located within Kenya’s Central Province, a distinguished area of Kenya’s coffee industry, producing some of the finest and most sought-after coffees in the world! The region sits high at 1600 – 1800 meters above sea level and enjoys about 1000mm rainfall annually. Harvesting stretches from October through to December and the area has beautiful nutrient-rich, red, loamy soil, which further deepens the unique, desirable flavours. In Kenya, small-scale farmers are organised into well-managed central pulperies, also known as ‘Coffee Factories’. Wamuguma Coffee Factory is the name of the washing station where surrounding small-holder’s crop is washed, dried and processed into parchment. The pulped coffee is fermented with fresh river water from the Rwabura river. 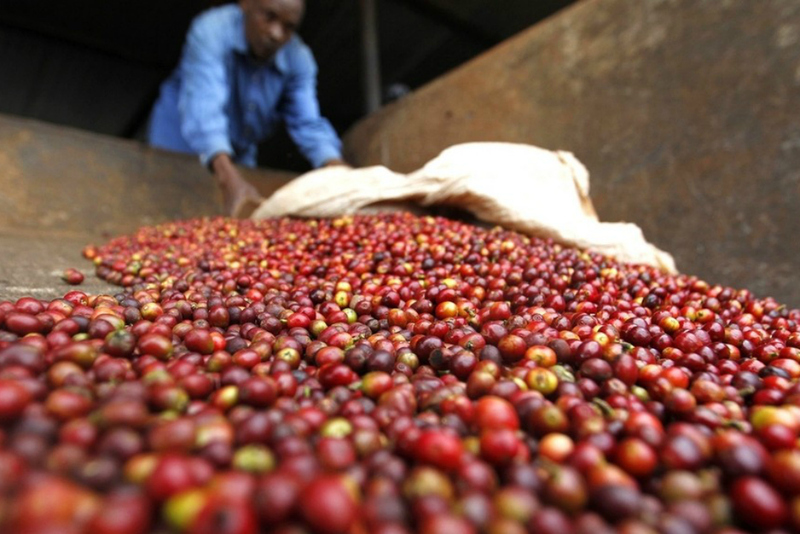 Almost all coffee in Kenya is processed using a special kind of wet or washed method. This process, along with the special varietals grown in Kenya are two huge factors that contribute to the ‘much talked about’ Kenyan difference in taste. Of course, farming practices, terroir and climate all play a huge role in the distinctiveness of all coffee. Wamuguma is part of the Ritho co-operative society, which was founded in 1972 and is located in Kiambu county. The society have two coffee factories, Wamuguma and Handege. The station and local village was named after a local dignitary named Muguma who loved coffee and generously supported the village in their coffee endeavours. Hope you get into it this month and enjoy it as much as we have been so far!